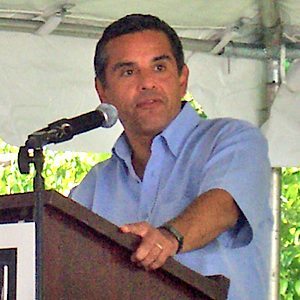 Los Angeles Mayor Antonio Villaraigosa agreed with city unions on ways to save $400 million over the next four years to help close budget deficits, calling it a demonstration that collective bargaining can work. The plan, which must still be ratified, calls for union workers to pay as much as 4 percent of their salary toward retirement health-care coverage. It would also freeze pay increases.